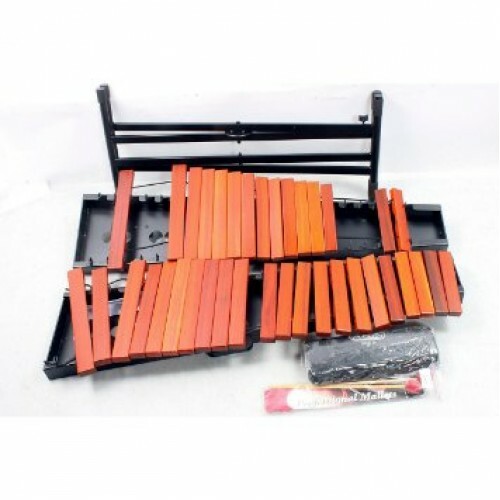 The 3.0 Octave Academy marimba features the same Padouk bars as used on the Best Ã¢Â€Â“Selling Solist Series instruments, giving the player a true graduated bar instrument to learn and grow with. The instrument features a patent pending Integrated Resonator Rail System that provides not only a quality bar suspension and box resonator format, but also the rigid Aluminum Beam structure that makes the Academy instruments the most durable on the market. 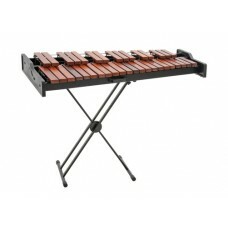 Includes a folding X-type stand.